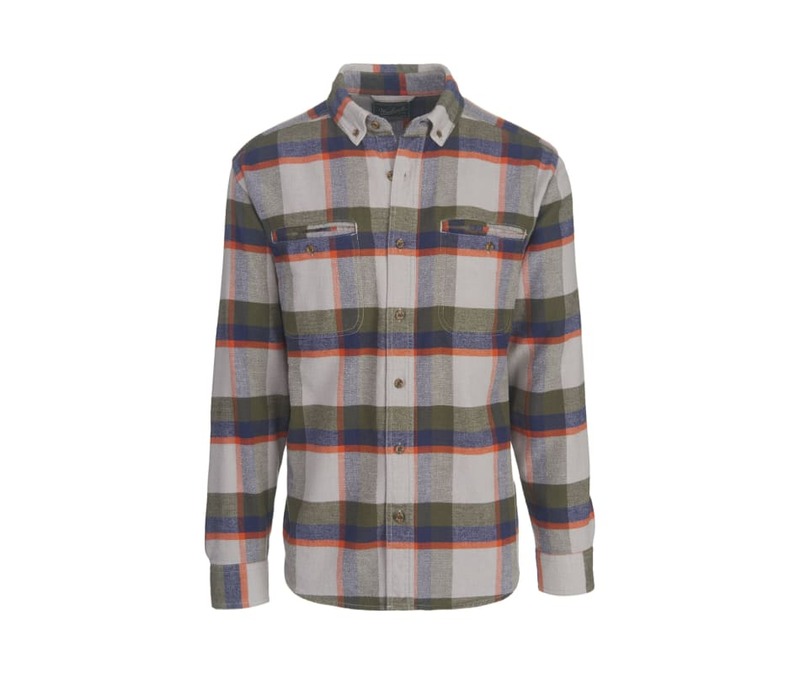 The Oxbow Pass Eco Rich Flannel Shirt has distinctive styling details that make it a standout. Made from chunky 7 oz. organic cotton flannel with an upscale tailored style. Classic button down collar, with unique double welt chest pockets; back yoke with bi-swing shoulders for full range of motion. Reinforced elbow patches are bias-cut for added interest. Adjustable 2-button cuffs; modified shirttail.